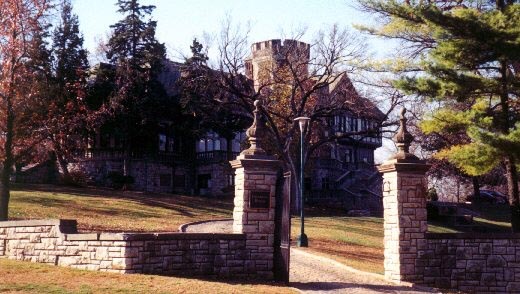 Epperson House was donated by J. J. Lynn to the University of Missouri at Kansas City (UMKC) in 1943. 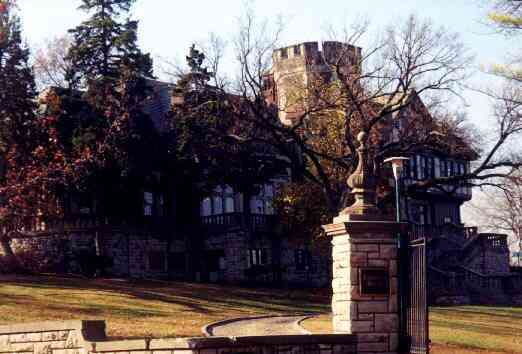 This was for the purpose of housing Naval Cadets at the University during the years of World War II. 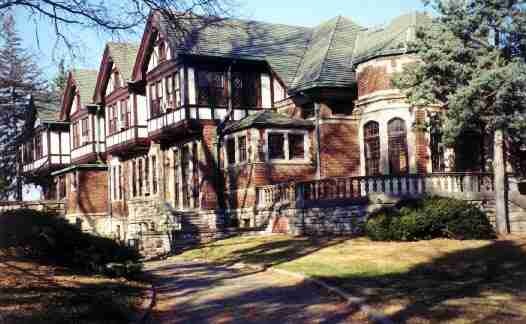 Being on campus, there are college legends of this mansion being haunted by the adopted daughter of Mr. and Mrs. U.S. Epperson. 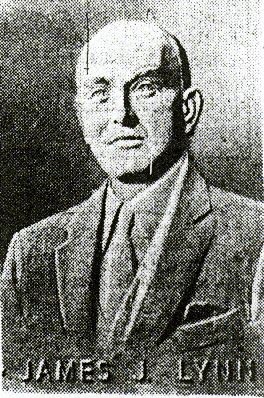 Mr. Epperson was greatly impressed with young J. J. Lynn, who bought Epperson Underwriting Company from him when Epperson wished to retire. Epperson Underwriting insured a nation-wide empire of lumber yards started by R. A. Long of Kansas City. This business became Lumbermen's Underwriting Alliance (L.U.A.) which is still a part of the Lynn Insurance Group. U. S. Epperson left his mansion to J. J. Lynn in his will. This commemorative wall in the UMKC student union lists Lynn's gift to the university. with Mr. Lynn as the owner, to insure automobile dealerships nationwide. Lynn's nephew, Eugene Lynn, and business associates dedicated this building to the memory of J. J. Lynn in 1960. His likeness appeared on a plaque in the entryway. Universal Underwriters was purchased from the Lynn estate by his nephew, Eugene Lynn. 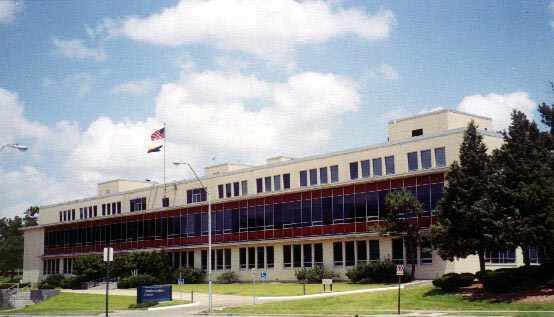 This building is now part of the UMKC campus and is the Administrative Center. J. J. Lynn's nephew, Eugene Lynn, passed away Nov. 28, 1999. Lynn University of Boca Raton, Florida is named Lynn because of his family's generous gifts to that school ..
Universal Underwriters built a new office building several miles away in Overland Park, Kansas. 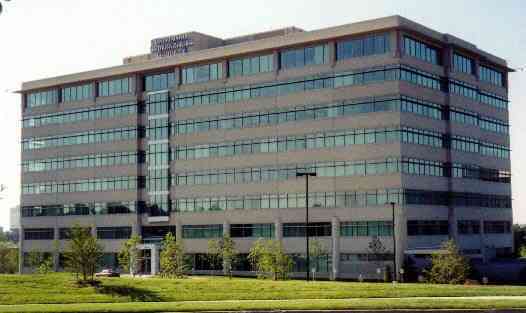 The Zurich Group purchased UUIC from Eugene Lynn and the Lynn Insurance Group in the 1980's. Universal is now Zurich North America.